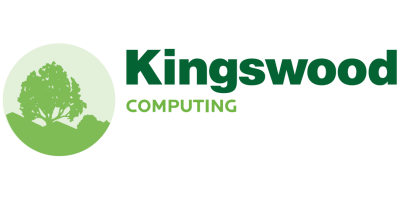 Kingswood Computing has been developing and supporting functional, easy-to-use software for dairy and beef farmers since 1987. Its main products Kingswood Herd, Field and Accounts, contain the key recording requirements for bovine livestock farms :- Dairy and Beef Herd Management, Field Recording and Grassland Management, Compliancy with national and EU regulations, Farm Accounts for tight cost control and Mobile Herd Recording based on Tablets and SmartPhone Apps. Our aim is to make your job easier. We're here for you each step of the way: from understanding your business requirements to installation of the software to training and on-going support. Our highly trained staff and experienced farmer agents ensure you get the best from all our systems. Farming is a complex, demanding business. The last thing you need is a fight with your computer. We've led the way in developing farmer-friendly software that simplifies the compliance, registration and cost control requirements that are part and parcel of modern farming.